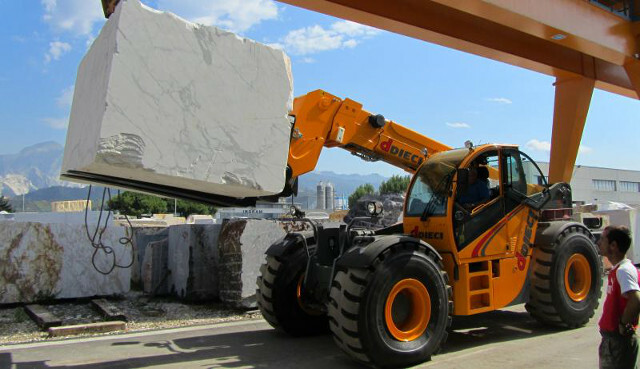 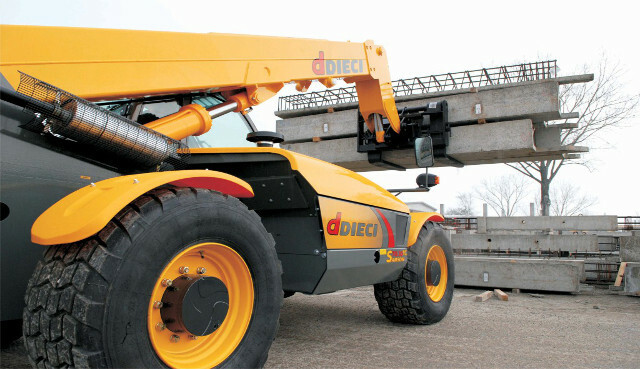 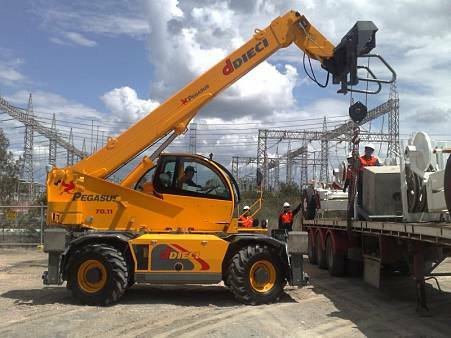 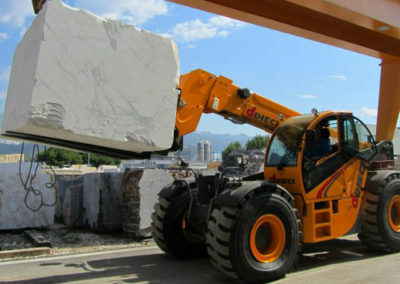 The Dieci Hercules is a heavy duty telehandler that is extremely versatile. 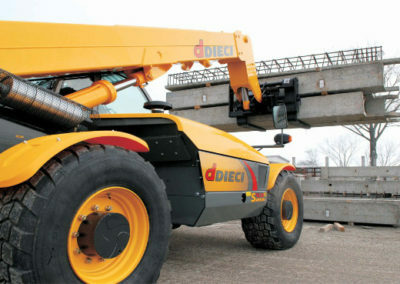 A 25 Ton maximum lift telehandler with over 14m of reach. 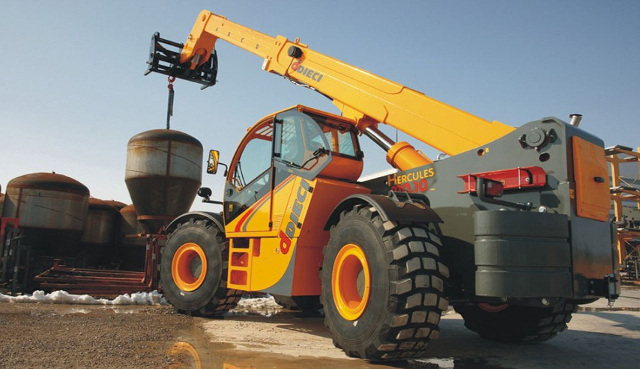 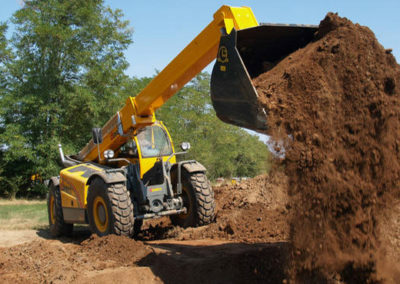 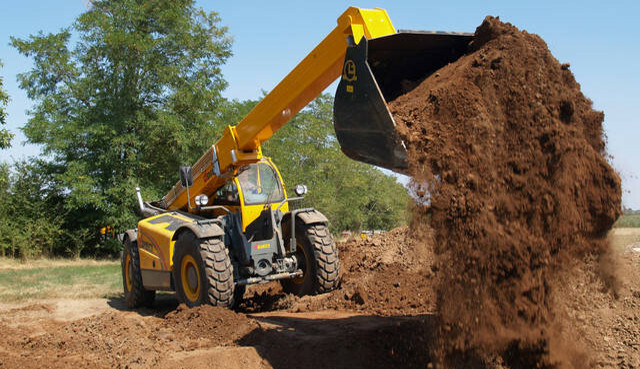 We offer a complete telehandler rental service, with operators, transport and flexible terms. 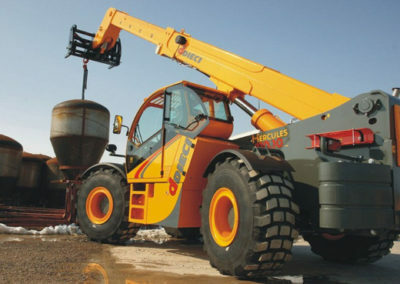 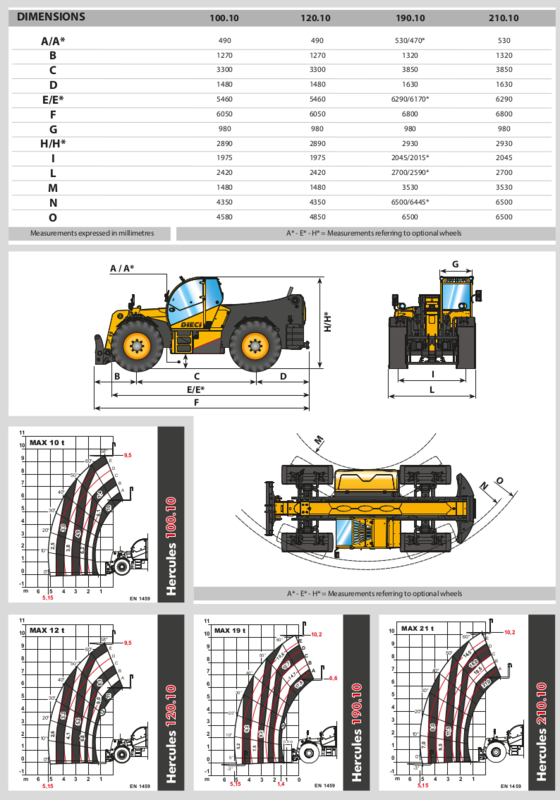 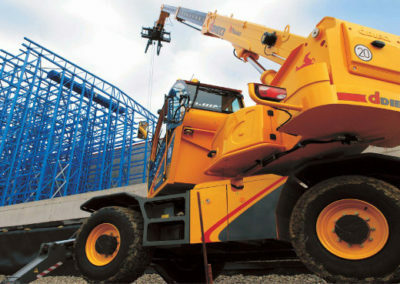 Get a quote on your 25 Ton telehandler capicity by calling us or using the quote request form. 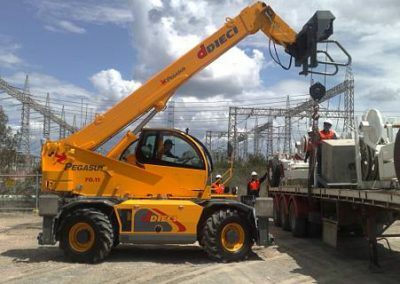 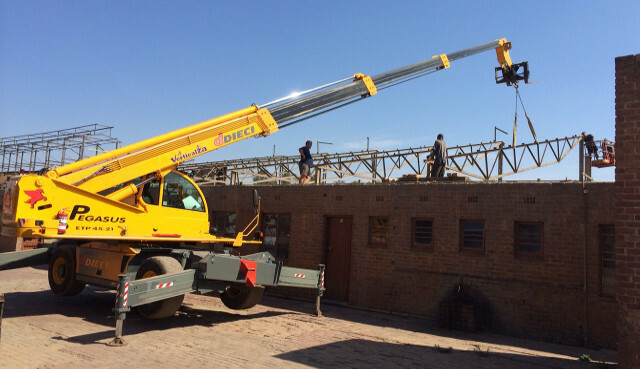 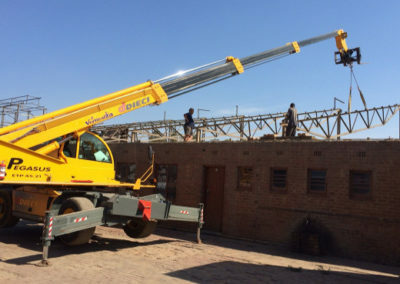 The 25 Ton Telehandler by Dieci is a workhorse for any industry and is often seen on construction sites and in agricultural applications around South Africa. 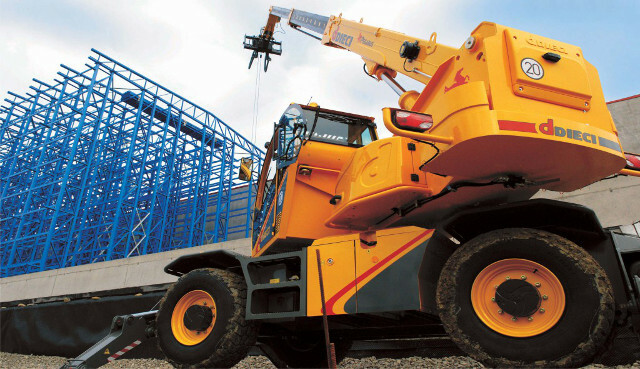 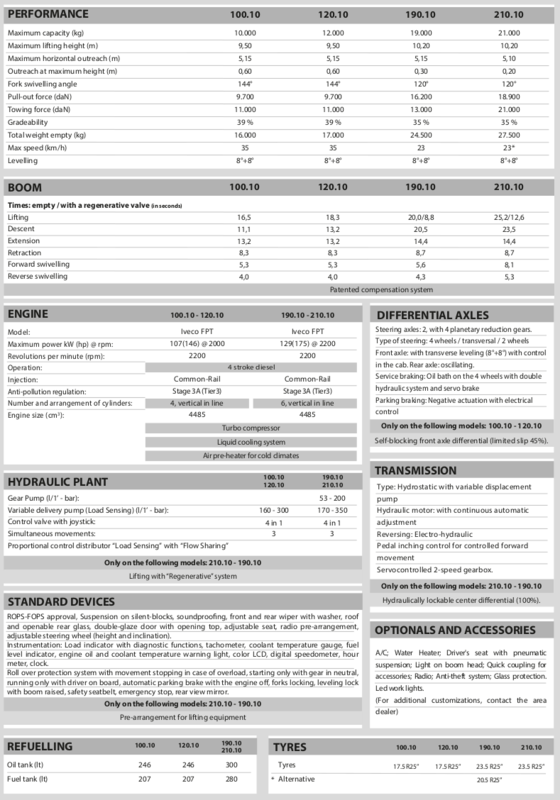 The versatility of this incredible machine is due to the availability of various attachments which include, forklift, various grabbers, buckets, blades and baskets. 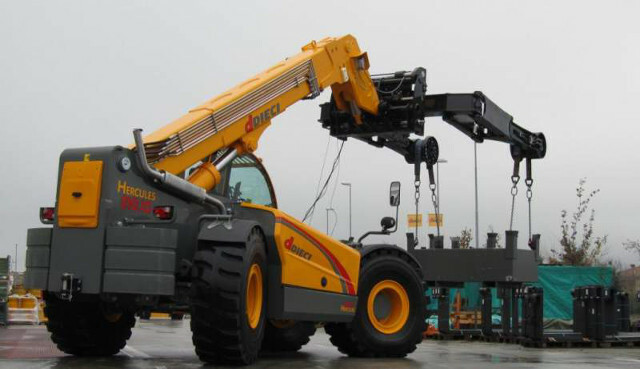 These telehandlers have been designed to provide maximum return on investment due to the ready availability and quick and easy attachment changing functions. 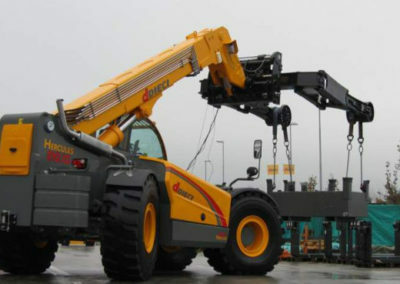 Convert your telehandler from a crane with hook to a forklift with extended forks in a matter of minutes.